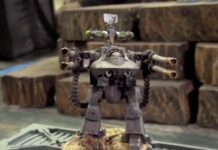 Welcome to the Faction Focus for the The Pauper Princes. Today, we’re going to be breaking down everything you could want to know about playing the The Pauper Princes at a local competition. 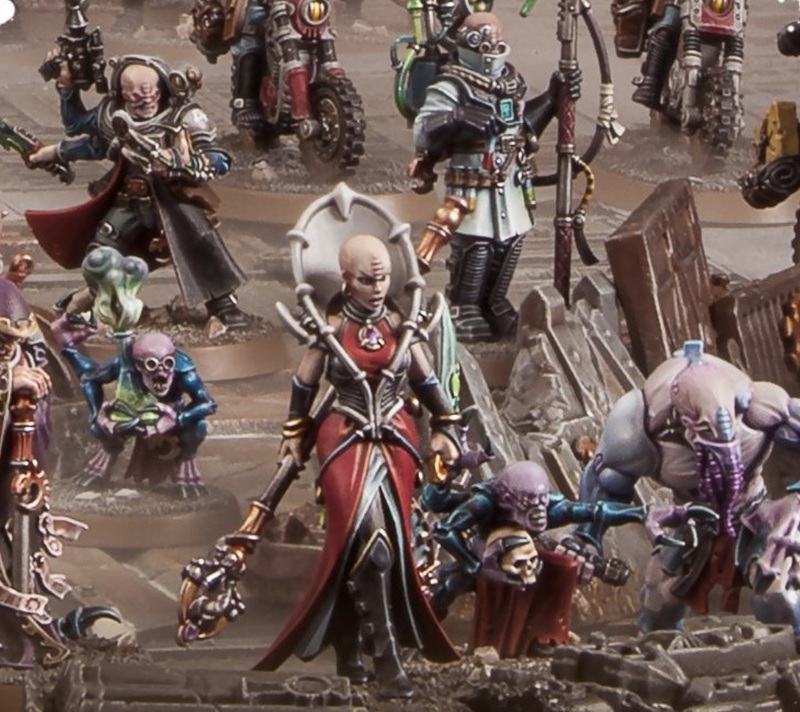 This article is a supplement to the Warhammer Armies:Genestealer Cults, intended to help you play The Pauper Princes specifically alongside the information contained in Warhammer Armies:Genestealer Cults. 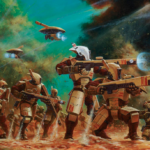 We’re going to go over everything specific to The Pauper Princes, any specific units you might want to consider, a general breakdown of how The Pauper Princes adjusts the general Genestealer Cults gameplan, and close out with a sample 2000 point list for The Pauper Princes. With this information at hand, you should feel very comfortable using The Pauper Princes (hereafter simply Princes)at all your local events, both casually and competitively, and even be capable of performing well at a large scale event. Starting us off we have their trait, Devoted Zealot. This allows any Princes unit to re-roll missed hit rolls in the first round of combat. This is a very solid trait, however it only interacts with a small handful of units. 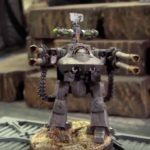 You’ll get some particularly powerful use from this on Aberrants and Abominants, as they can struggle with their accuracy. In addition, the Abominant makes hit rolls of 6 count as 2 hits, which means that getting to re-roll your misses will cause some amount of those misses to become 6’s, which means you actually turned 1 miss into 2 hits. Talk about value! Next, we have their unique Stratagem, Vengeance For The Martyred. This Stratagem can only be used when one of your Characters dies, but it allows you to permanently mark an enemy target for death by giving all of your Princes units +1 to hit the enemy unit that killed your Character. This can be a very useful Stratagem in a few narrow cases, but for the most part a Primus can easily replicate this effect without costing you your precious CP. Generally, this is somewhat of a pass. Moving along, we have their unique Warlord Trait, Beloved Grandsire. This turns the Unquestioning Loyalty ability on your warlord into a 2+ from it’s base of 4+. This is a very narrow Warlord Trait at best, and generally not worth taking. Unquestioning Loyalty is already an extra layer of defense on top of what most models get. If you need to increase your survivability, just take Born Survivor. Finally, we have their unique Relic, The Reliquary of Saint Tenndarc. 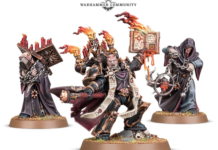 This causes the bearer to broadcast a 6” aura which makes you automatically pass Morale Tests, and it also allows friendly models in that same 6” aura to roll a d6 on death. 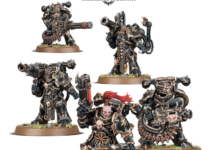 If that result is a 4+, they can either shoot with one gun of their choice, or make a single close combat attack. 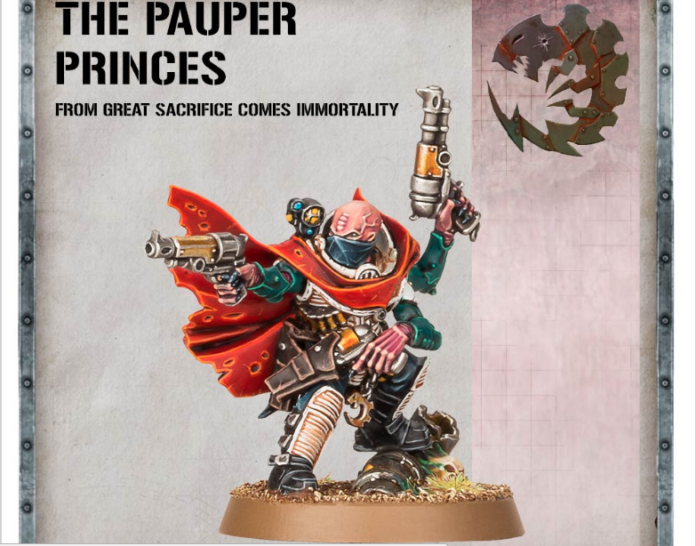 Princes are one of the most straightforward options available to a GSC player, and they’re a great choice for someone learning the army. They turn Aberrants into one of the most devastating units in the game. First, their unique Relic causes you to get bonus attacks on death. These bonus Pick attacks can then bestow you with a single Claw attack on top. With the Anointed Throng, we can push this up to 11. The Anointed Throng allows you to fight with a unit even if it’s been slain. Combining these two, you can fight with a unit of Aberrants, have them die, get some bonus swings off of half of them, and then fight with them all again. This combination will form the backbone of most efficient Princes lists. Overall, there’s really only unit that we recommend taking in a Princes list that we normally would not, and that’s the Biophagus. The Biophagus is a support piece that empowers units of Aberrants. 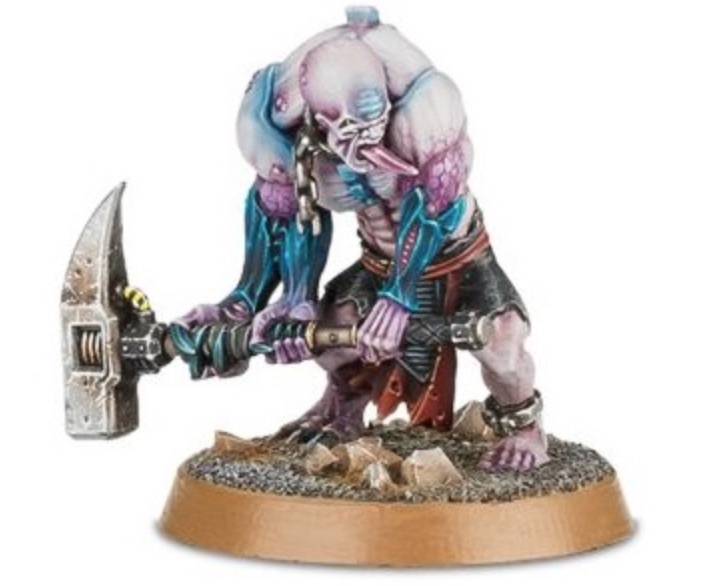 Baseline, the Biophagus is already a surprisingly decent model, as he can permanently buff a unit of Aberrants, albeit randomly. 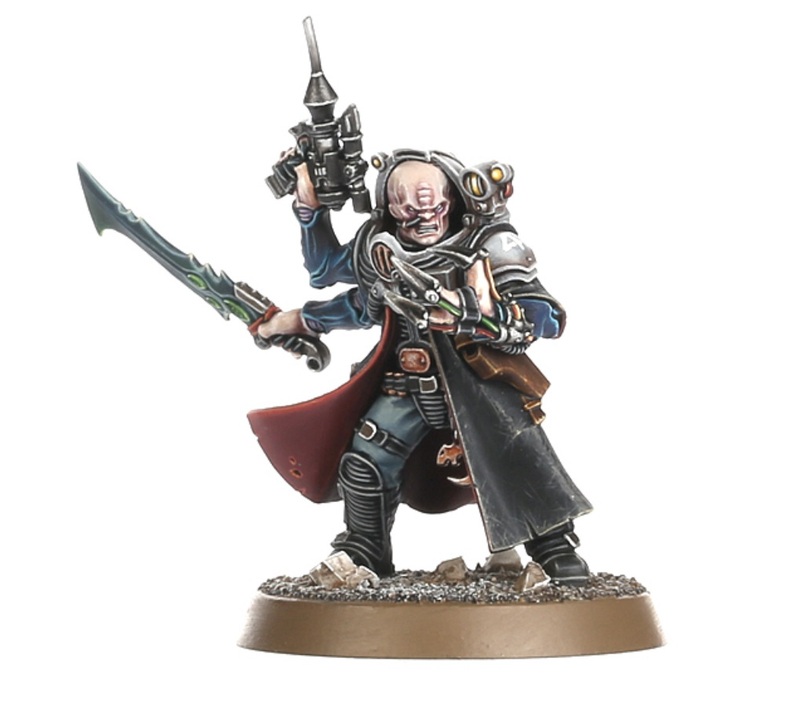 In an army that’s really pushing Aberrants to the maximum, the benefits of a Biophagus are magnified by the same margin. We generally recommend taking a Familiar to help you dig for either the bonus to Toughness or Attacks, as those are far more useful than +1 Strength on a Strength 5 model. 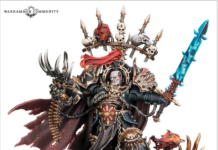 Princes still have access to many of the other tools that make GSC such an incredible army, but they push Aberrants to their maximum. Let’s take a look at a sample list that demonstrates this. To start, let’s talk Command Points. This list has a much smaller pool than other GSC lists, which means you don’t have the same freedom to spend CP left and right. Out the gate, we have 13. 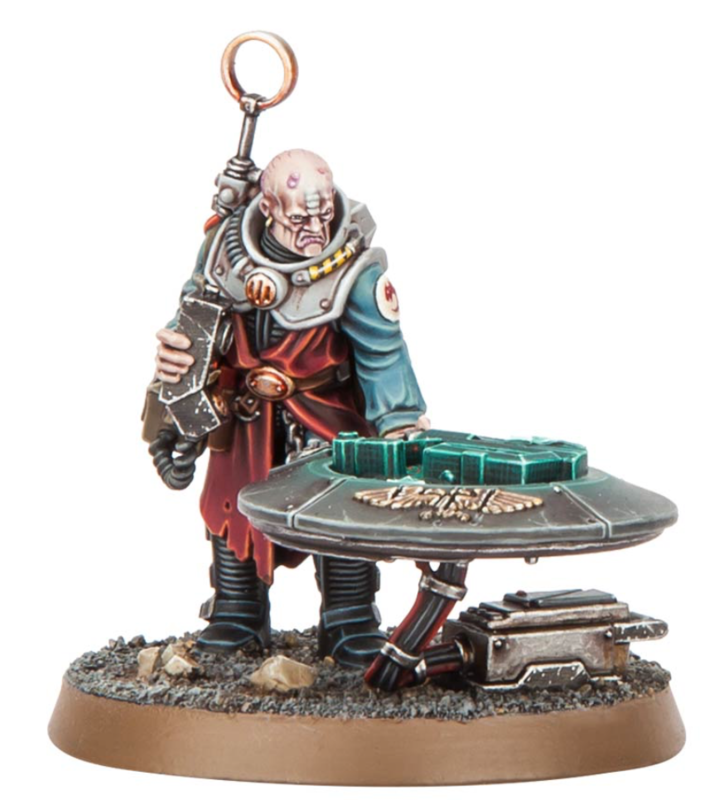 However, we’re spending 3 for two more relics, and 2 more on a Specialist Detachment along with Field Commander. Finally, we need to spend one on They Came From Below… to get our bombs into Reserves without breaking the Tactical Reserves rule. This puts us at only 7CP at the beginning of the game. Our Nexos will generate us another CP a turn, but our base value is much lower which means that you have to play around only ever having a small pool of CP at any given time. 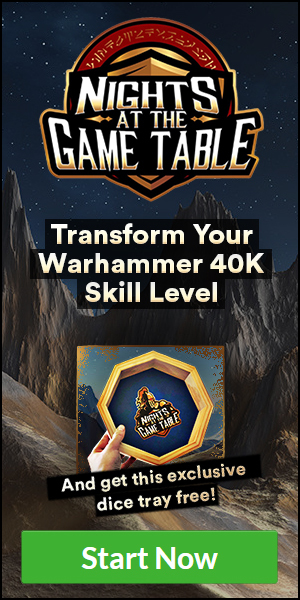 You’ll have to be far more deliberate with how you spend your CP. 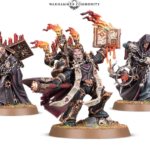 In terms of Deployment, you’ll be reserving all of your Characters and blipping most of the rest of your army. The only exception here is a Nexos, which you will plant in a corner so he can start earning you CP right away. Once the game begins, you’ll need to be fairly defensive. 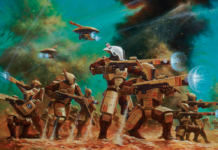 You basically just have a lot of Guardsmen and a unit of Jackals, and that’s about it. Turn 2-3 is where this list hits overdrive as your huge Anointed Throng breaks out onto the table. If your Mortars have made a sizeable hole, you can drop your whole Throng into that hole. If not, you’ll need to simply drop one unit of Picks onto the board and use A Perfect Ambush to get them close enough for a guaranteed charge. Turn 3, you’ll have your whole army on the board and your opponent will have to try to chew through 30 Aberrants with support. Note that if your opponent plays aggressively and doesn’t respect all of your Reserves, you should be able to easily punish your opponent. Your more difficult games will occur when your opponent has lots of good screens to push you back for a couple of turns. However, your army is extremely durable, especially by GSC standards, so you can take a hit. All in all, with proper placement of Characters and good target priority, you should have no problem running your opponent over in a giant horde of Aberrants. As long as you take advantage of the strong baseline power of the Pauper Prince trait along with their high synergy with Aberrants, you should find plenty of success on the table top. 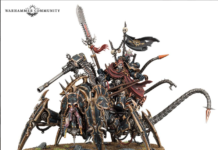 Also, a big thanks to Games Workshop for the images provided!